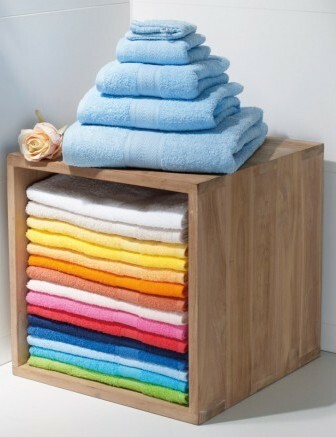 Quality embroidered towels and robes are available from Royale Leisurewear in a variety of colours. Call us today on 01773-550614 for more information. 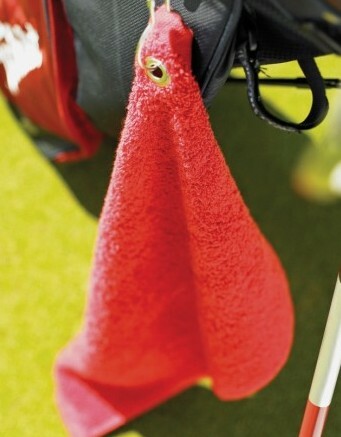 So whether you want toweling embroidered with your swimming team logo, your name or your company logo, or for a special gift, talk to Royale Leisurewear on 01773-550614.